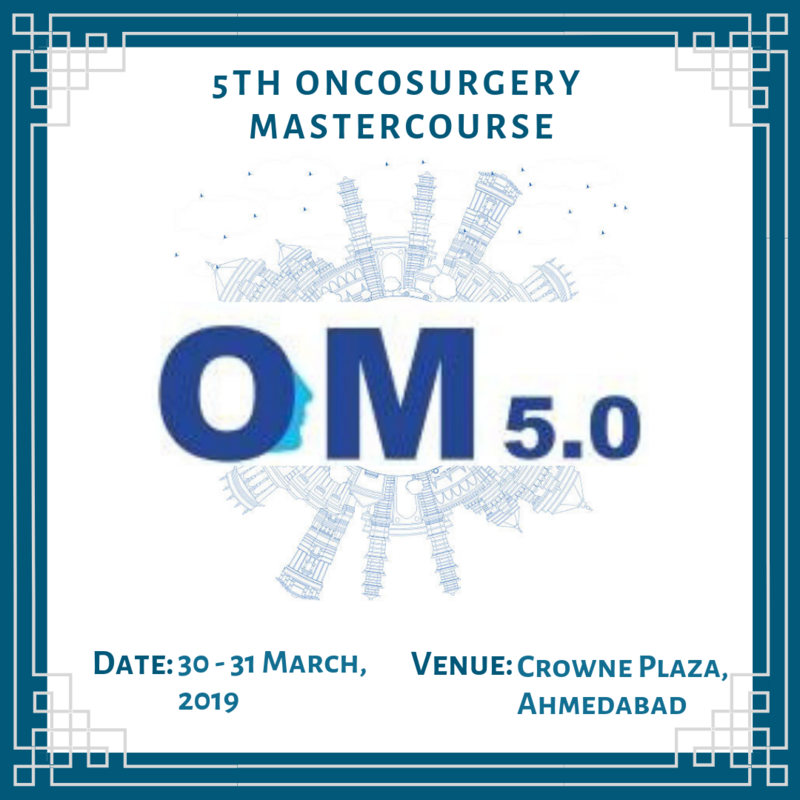 We are pleased to invite you to participate in the fifth edition of Oncosurgery Mastercourse – OM5.0, organized by HCG Cancer Centre and Aastha Oncology Associates at Crowne Plaza, Ahmedabad on 30th and 31st of March, 2019. Let us use this opportunity to learn from mutual experiences for ensuring better patient outcome. 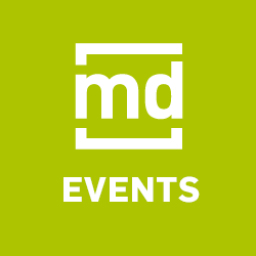 OM 5.0 is going to bring masters of the field to satisfy thirst of knowledge and to clear doubts by one to one interaction on masters' videos.